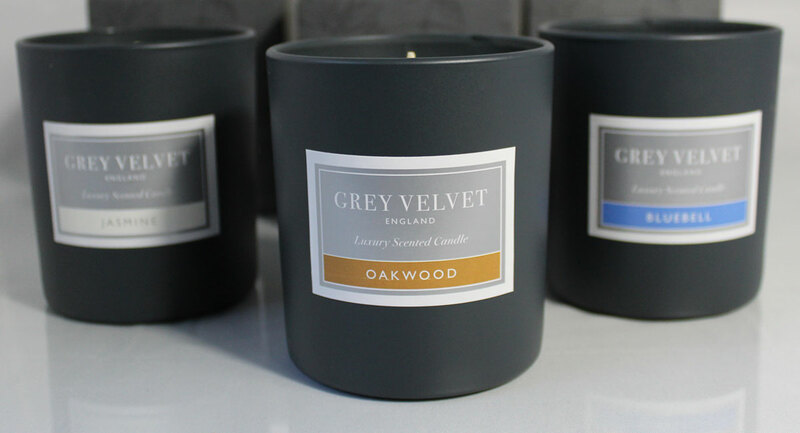 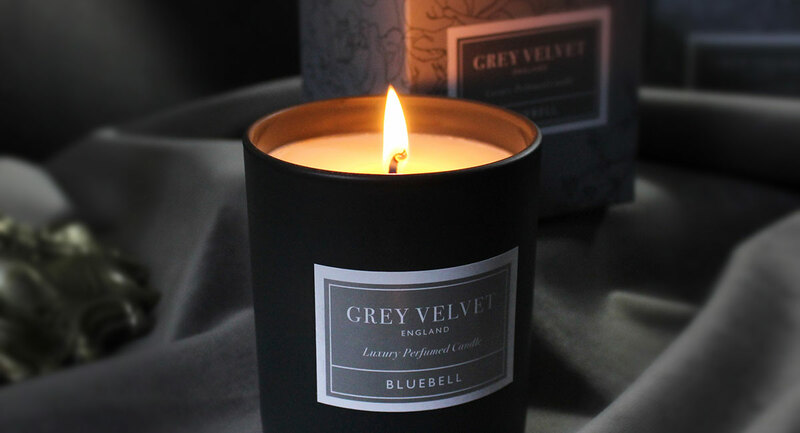 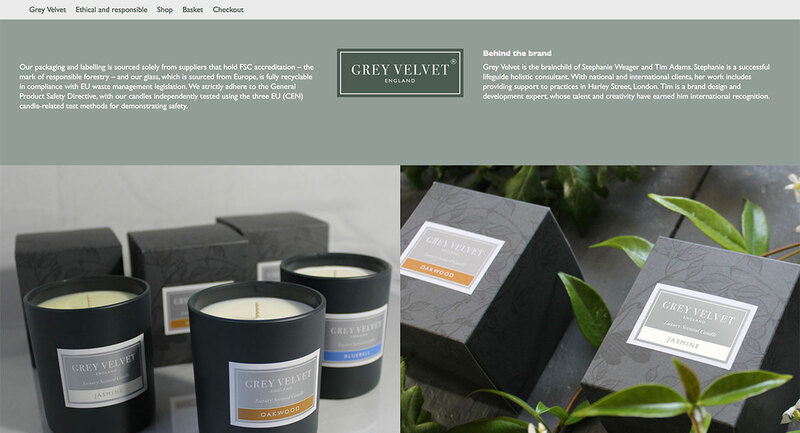 Brand name, packaging, display boards and website for a luxury, naturally-scented candle range. 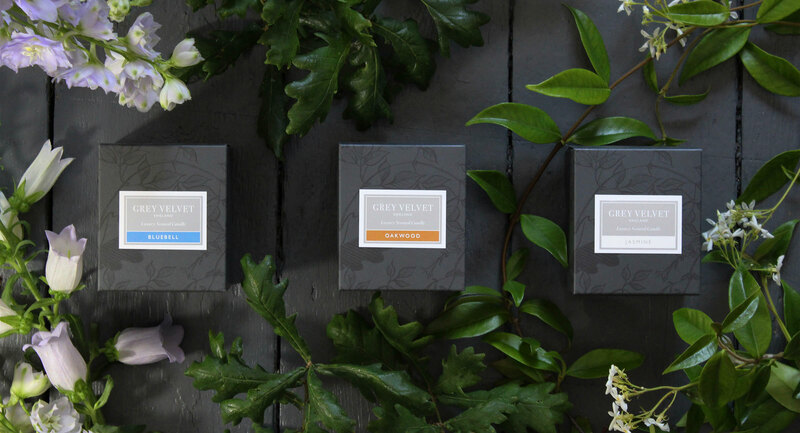 We developed a distinctive brand name and sophisticated packaging, and sourced a cost-effective generic recycled glass container to compliment them. 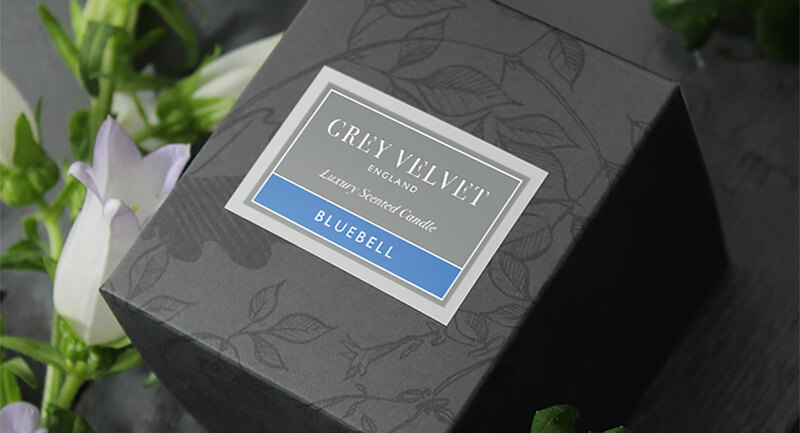 We also shot a bank of product photography, capturing the brand’s high-end personality and the natural properties of the products, which we’ve used on the website and for striking display boards.